Qigong is a mindful Chinese energy exercise for health and wellness. Learn to stay rooted, calm and centered, while you move and breathe with ease, grace and freedom. Improve posture, balance, strength, stamina, and immune response. Enjoy harmony with the natural world with guided imagery and meditation in motion. Wear loose, comfortable clothing and athletic shoes. Held on Eastover's awe-inspiring 600 acres, overlooking October Mountain. 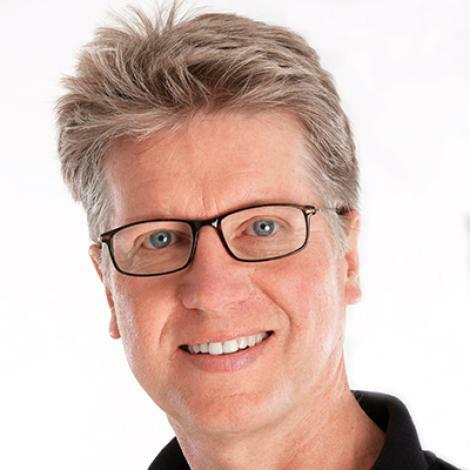 Ken Nelson is dedicated to helping people heal, grow and awaken with mind-body practices and the wisdom traditions. 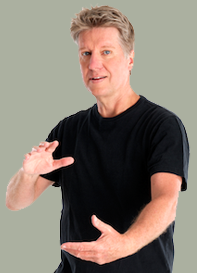 He teaches gentle yoga, qigong, meditation, and bodywork. Ken is co-author with Lesil Lang and David Ronka, of Creating Conditions for Transformation, a book about tools that link the heart and mind. Ken Nelson is dedicated to helping people heal, grow and awaken with mind-body practices and the wisdom traditions. He teaches gentle yoga, qigong, meditation, and bodywork. Ken is co-author with Lesil Lang and David Ronka, of Creating Conditions for Transformation, a book about tools that link the heart and mind.